Brass Wire Mesh finds wide usage in sieving various pellet, porcelain clay & & glass, powder, chinaware printing, filtering liquid and gas. 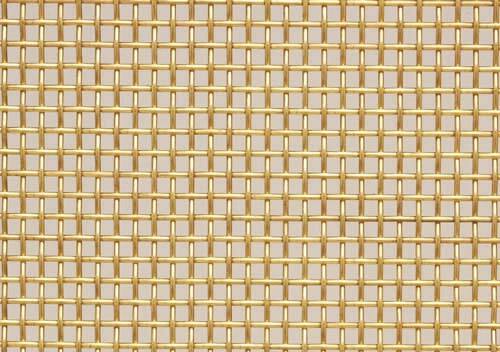 We are one of the prominent Manufacturers and Suppliers of Brass Wire Mesh from Tamil Nadu, India. Our Brass Wire Mesh has gained appreciation from the clients due to its corrosion resistance, higher strength and lower electrical conductivity.